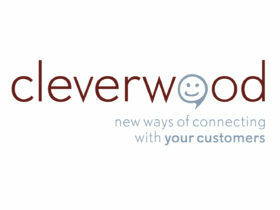 Cleverwood helps enterprises connect and communicate with their customers by using the power of new media. The company was acquired by Actstar in late 2014. Bertrand & Associates acted as exclusive strategic and financial advisor to Cleverwood shareholders on this transaction.